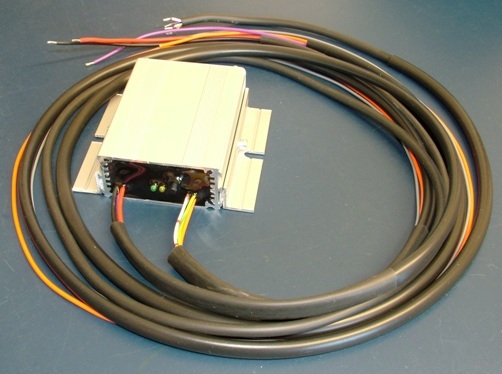 Smart Fire Ignition Module for Triumph/Bsa triples and 12 volt electrics, positive or negative ground. For single plug per cylinder engines only. As supplied with PD3 Smart Fire twin systems.